She sang 'They Checked Out an Hour Ago'"
"Escape" is a song that has emerged as a fan favourite among diehard Hip heads. When the boys returned home in 2004 for their first Kingston concert in a decade, it was "Escape" which topped an online poll of rare requests. The song had rarely been played live over the previous six years. The band shocked me, since we put together the poll strictly on a whim and with no real expectation, by actually playing it and in the process solidifying "Escape" as a song above the rest. The story behind the song is derived from the everyday encounters of bands criss-crossing the continent, as well as a specific meeting between the band and an up and coming singer named Jim Ellison. 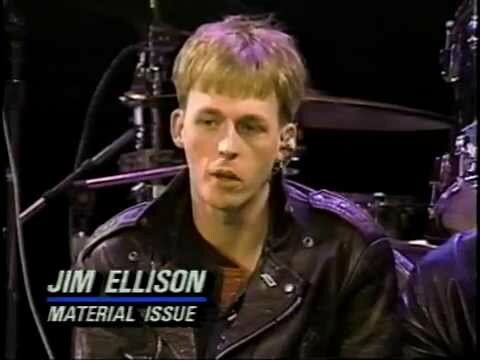 Lead singer of the band Material Issue, Ellison apparently made a strong impression on Gord Downie. 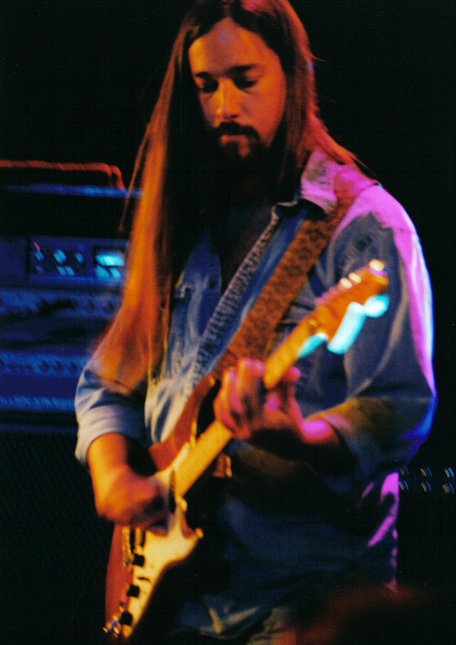 Ellison was a driven and flashy musician who formed his band in the early 1990's with two Chicago friends. The trio produced what were labeled "power pop songs" and experienced some success with 1991's "Valerie Loves Me" which was later covered by Courtney Love. Ellison and Material Issue toured and recorded for Polygram Records throughout the middle of the decade. On June 20, 1996 Ellison was found dead in his garage, having succumbed to carbon dioxide poisoning. His death was ruled a suicide. As the Hip toured in support of Phantom Power in 1998, Downie took to dedicating "Escape" to Ellison, once notably on a well known bootleg from Ellison's hometown of Chicago. Bobby Baker once commented on the broader inspiration of the song, and why perhaps it is so rarely played live: "You meet these people that are in exactly the same boat and you have a natural kinship. You say "Oh man, we gotta get together," you really hit it off, and then at end of the night you go your separate ways and continue doing your thing and probably never see them again. It's strange. But it's quite a common event, meeting people that you feel like you've known all your life, and then you really only know them for half an hour. When we worked on Escape in the studio, I was never really satisfied with what I was doing on the song. I decided I'd try something completely different and do a sort of atmospheric guitar part, sort of 'whale sounds' or whatever you want to call them. So I set up a delay unit and did numerous takes on different speeds. I'll never ever be able to play it like that. In the space of two or three seconds you'll hear three different delay speeds, which you just can't really do." See the band play the song in New York. First on the bill.